Any practice that enables users to share resources or information in digital form that includes documents, graphics, multimedia, pictures known as file sharing. The sharing of digital information may be distributed in a public or private network with multiple levels of sharing rights. Cloud sharing is the most used platform for File sharing nowadays. A File transfer program is a platform that organizations and companies use to share files and data over the web or local network or through a cloud storage platform. Data sharing software enables transfer of digital data in multiple forms that may include text files, audios, videos, pictures, etc. 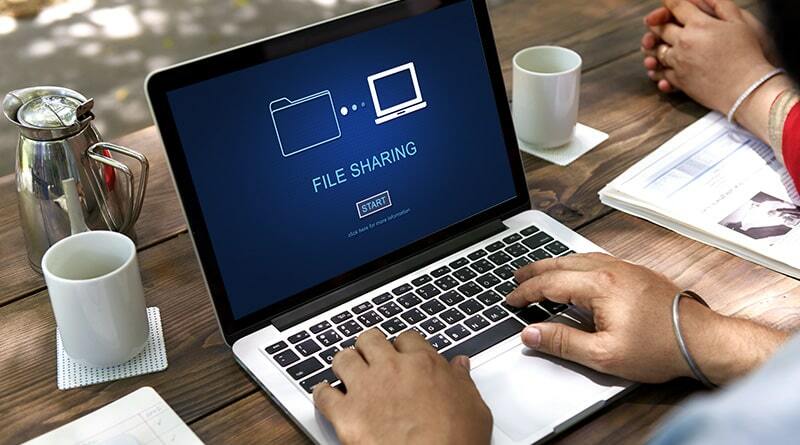 One of the best uses of file sharing service is seen in companies where employees transfer and share their projects locally or over the web with other employees. In a nutshell, sharing files using these software’s can help companies to accomplish their business goals. Also Read: Spyware: How Do They Invade Your Systems? P2p software networking, Computers networks that consist of local servers, Portable media that can be shared manually, and Hyperlinked data. With so many benefits of file-sharing services, we thought of bringing to you some of the best file transfer software. We have thoroughly reviewed all the leading software’s in the market and finally shortlisted 5 of the best data sharing software. Continue reading the article to get an insight into them and decide which one you wish to install. Powered with Cloud technology. Dropbox is your inhouse for all the work you do. Dropbox is considered as one of the best File sharing service using which you can share or store files, work together with others on different projects and achieve the best from anywhere and anytime. Dropbox lets you store all your work at one place and access it from anywhere. Simply have changes made to your docs and have it updates on all the synced devices. East sharing of files of any file size, Dropbox let users share files with people, even if they don’t have a Dropbox account. Easy integration of common apps used by a team. Ensures safety by letting users control access and sharing rights. Provides automatic synchronization of data. 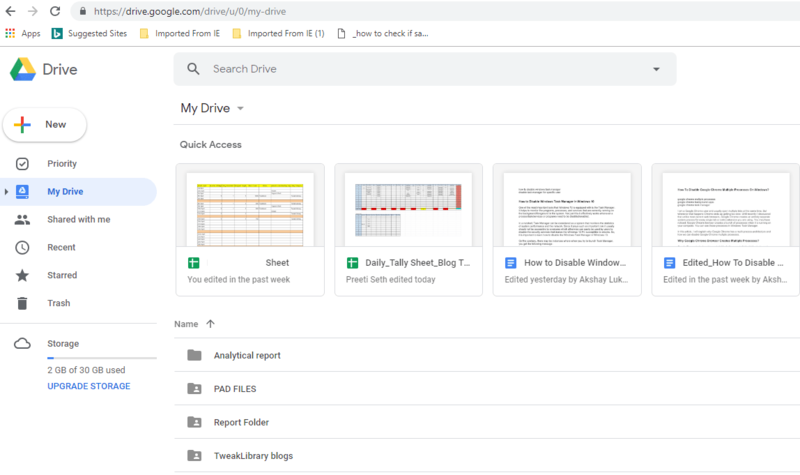 Let your files dwell at a single safe place with Google Drive. Our list of best file transfer software will be incomplete if we do not include Google Drive. This is one of the most used and secure file sharing system that enables users to store pictures, documents, videos, etc. at one place. It not only provides easy storing and sharing, but also give 15 GB of free storage space with each Google account. Easy storage of data at one place. Automatically synchronization with all the connected devices so that all the changes made are reflected on every synced device. Effective monitoring of changes made in the last one month, with easy redo/undo functionality. Each functionality to invite users so that they can see, download and work together on files. 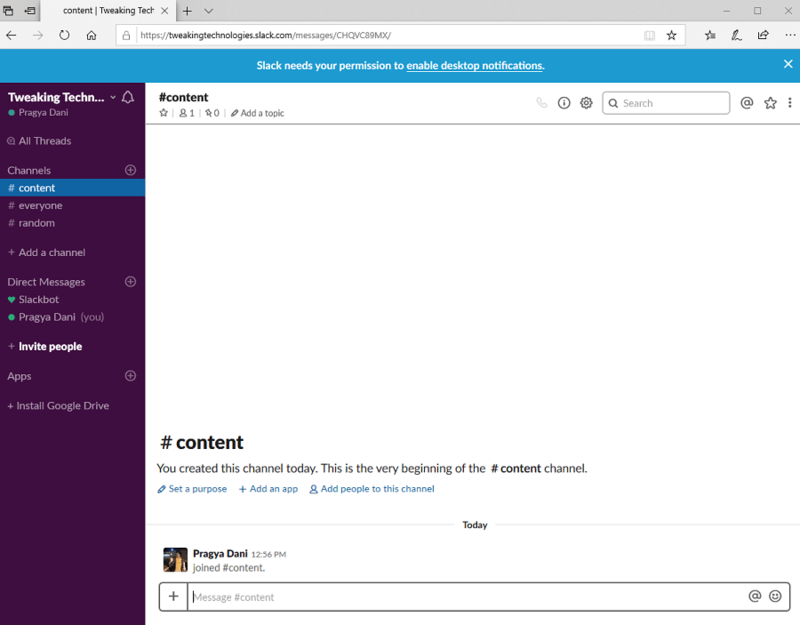 Yet another could-based program that lets users collaborate in projects and interact with each other across the same or different organizations. Considered as a hub for collaboration, it connects teams irrespective of the work they do. An effective data sharing solution that caters multiple organizations related to media, retail, logistics, research, etc. Single platform for team discussions. An advanced search engine that let users search for information from anywhere. Secured with 2FA and SSO to provide a maximum level of security to data. Integrated tools for streamlined data. Box is a file transfer software that delivers sheltered alliances from any number of devices used to share data and files amongst users and companies. Box is used by world-famous companies like Gap, GE, Pandora, etc. It stores data on the cloud in a secure manner, which is easily accessible by everyone from everywhere. Enterprise-grade security provides utmost security to all the data and documents saved on the cloud. Integration of automatic workflow, teamwork, and machine learning enables easy connecting your business content and its processes using a managed Cloud Content platform. Egnyte is one of the most appreciated file sharing software that provides fast, secure and consistent data sharing facilities. Used by some of the best-known companies across the globe, it is power-packed with features delivering business collaborations using Cloud storage platform. ● Presence of organized and intuitive dashboards that are permission dependent. Using the dashboard facility, users can easily sign-in, create and even sync files, export them among different apps and can be downloaded to all the synced devices. Open API for managing work from any device and multiple software architectures. Data encryption with SSL 256-bit and biometric access. The above-mentioned 5 best file transfer software should definitely be of help when it gets to choosing which will suit your organization’s needs. While Dropbox can easily handle organization of any size, Egnyte provides the most secure environment by giving biometric access and 256-bit SSL certificate. While I prefer installing every software and finding which suits best to my requirements, I would recommend the same to you. Try installing this best file sharing software’s and decide yourself.